Chocolate & Peanut flavoured protein bar. 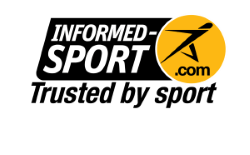 To support the development of lean muscle and rebuild the body's adaption to exercise and training effectiveness. 20g protein per bar. Each bar is 55g. Consume one bar within 30-60 minutes before exercise and/or immediately post-exercise. SiS REGO Protein bars can also be used throughout the day between meals (such as mid-morning and mid-afternoon snacks) to provide a convenient way to increase daily protein intake. Protein Blend 25% (Calcium Caseinate (Milk), Hydrolysed Wheat Gluten, Whey Protein (Milk), Soy Protein, Milk Protein), Glucose Syrup, Milk Chocolate 18% (Sugar, Cocoa Butter, Whole Milk Powder, Cocoa Mass, Emulsifier (Soy Lecithin), Flavours), Invert Sugar Syrup, Gelatine Hydrolysate, Peanuts 3.7%, Soy Crisps (Soy Protein, Tapioca Starch, Salt), Palm Fat, Flavours, Emulsifier (Soy Lecithin), L-Carnitine Tartrate, Green Tea Extract, Salt. 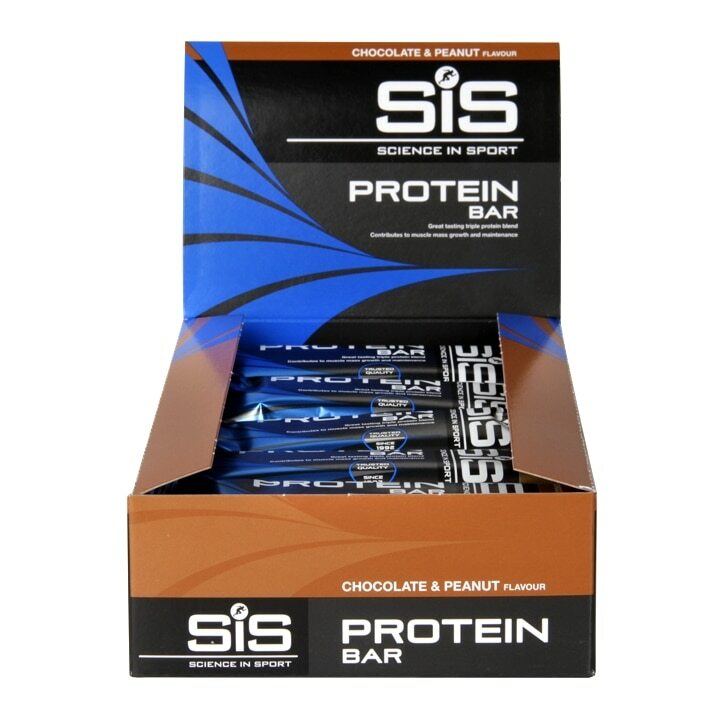 SIS Rego Protein Bar Chocolate & Peanut is rated 5.0 out of 5 by 3. Rated 5 out of 5 by Anonymous from Just like a Mars & Milky way bar. Tried this bar and was the best one I've had. Taste is like a Mars & Milky way all in one bar. Would recommend to anyone!